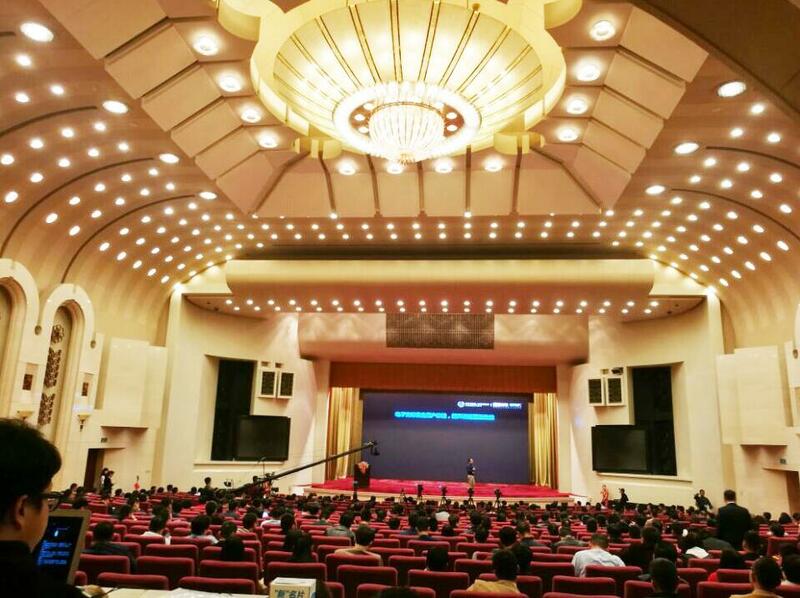 China Internet Energy Circulation Conference and China Intelligent Gas Station Ecological Innovation Conference were held in Great Hall of the People on April 8 and ACCU team also attended the conferences. Internet technology is more and more popular in the daily life, for the gas station, if we could put it into the stations suitably, it should be brand new smart station. So the smart stations should be based on internet technology and artificial intelligence, which is not only related to people and business, but also the hardware of the stations. ACCU as an ATG supplier, we would keep providing the best wet storage management solutions for the station owners to enhance their smart and effective management.